Dr Carole Nakhle, CEO of Crystol Energy, authored the Newsweek Vantage thought leadership on New Technological Frontiers in Oil and Gas, based on a global survey of energy professionals at senior executive and management level, who are working at enterprises that have strategic interests in the oil and gas industry. The respondents cover different segments of the oil and gas value chain which, through a range of inter-linked activities and processes, transforms the below-ground petroleum resource (in itself not of much use in its raw state) into useable and valuable end-products. The implementation challenges and how they can be overcome. The findings confirm that the history of the oil and gas industry is one of continuous adaptation and innovation. 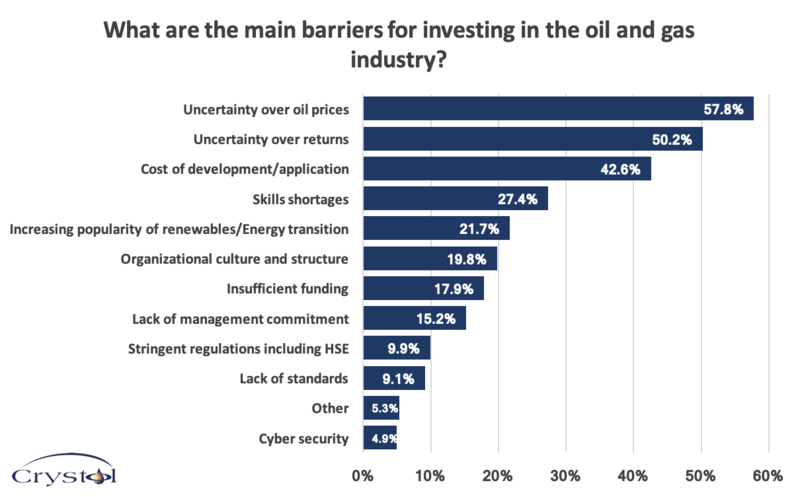 The survey reveals that oil and gas companies are investing in technologies that help them, first, to improve the efficiency and competitiveness of their operations while reducing their environmental footprint and, second, to develop new products to better adapt to the global energy transition into a greener, cleaner future. 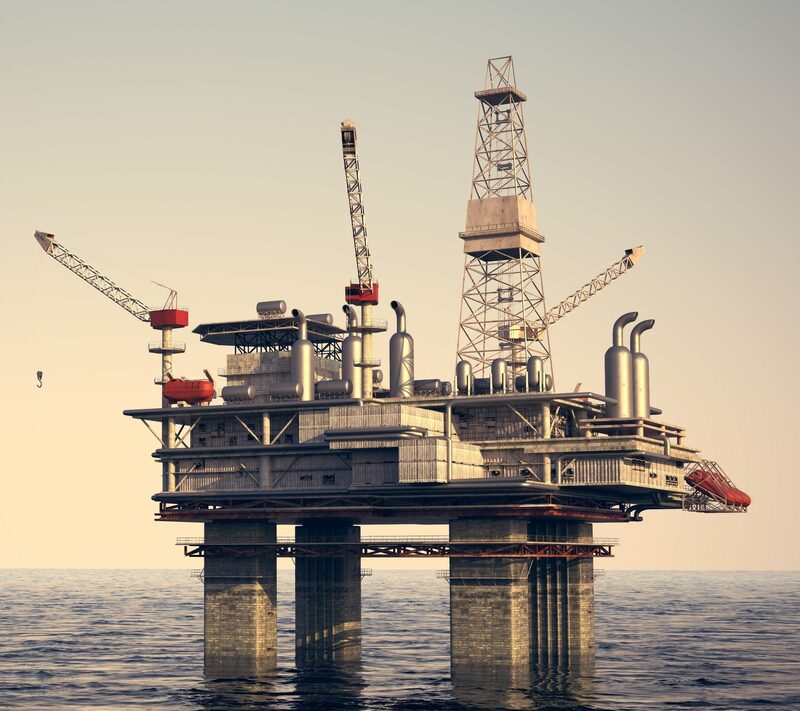 Advances in technology, particularly digitalisation, are offering a large new set of opportunities for oil and gas companies to meet their aspirations. However, the human factor is most important when it comes to implementation: With no clearly articulated company strategy, successful implementation will be limited. Similarly, if government regulations are not ready and if market forces are not harnessed, the deployment of technologies will remain constrained under such conditions, even if those technologies have been successfully tested and implemented elsewhere.